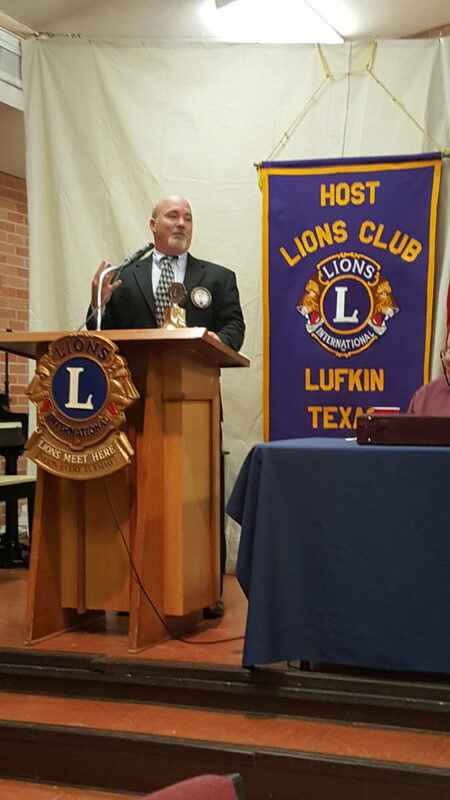 It is a pleasure and an honor to serve as the Lufkin Host Lion’s Club’s 95th President. 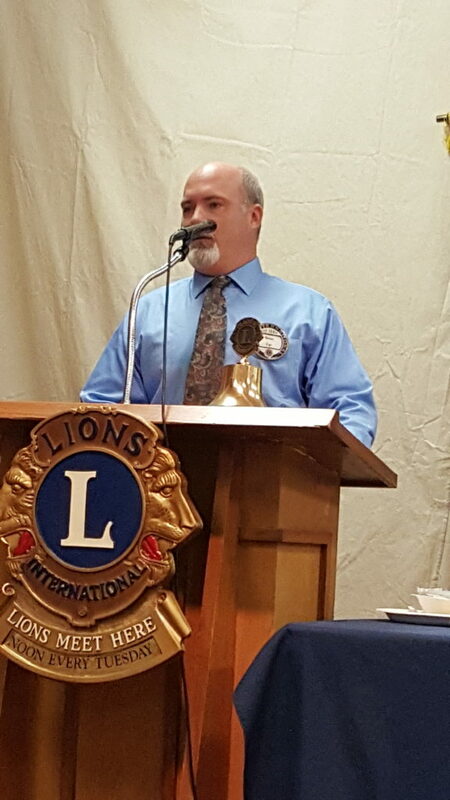 I started with the Lion’s Club about 17 years ago when I was asked by Garry Walker to go to a meeting with him. I had no idea what to expect but Garry told me to just come have lunch and meet a bunch of great guys. So I did, and he was right. 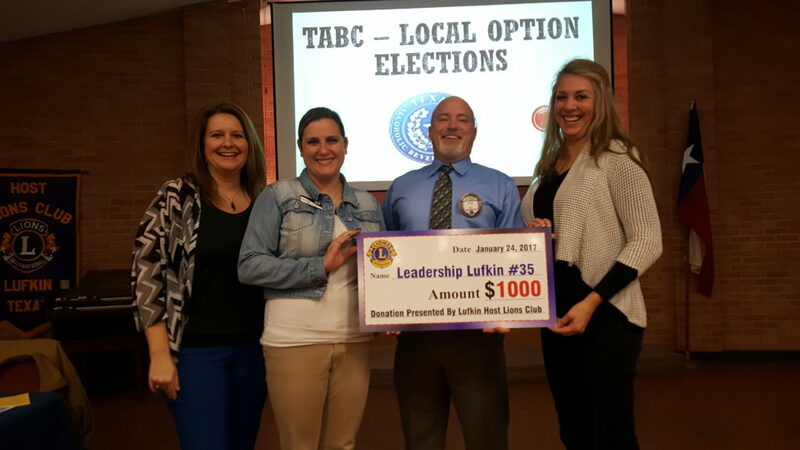 I have met hundreds of really good friends through the years through the Lions Club and all because we get together for the common goal of helping our Community. None of what we do today has happened over night. We inherited a great club from those that came before us and paved the way in the early years of projects such as the train and the rodeo. 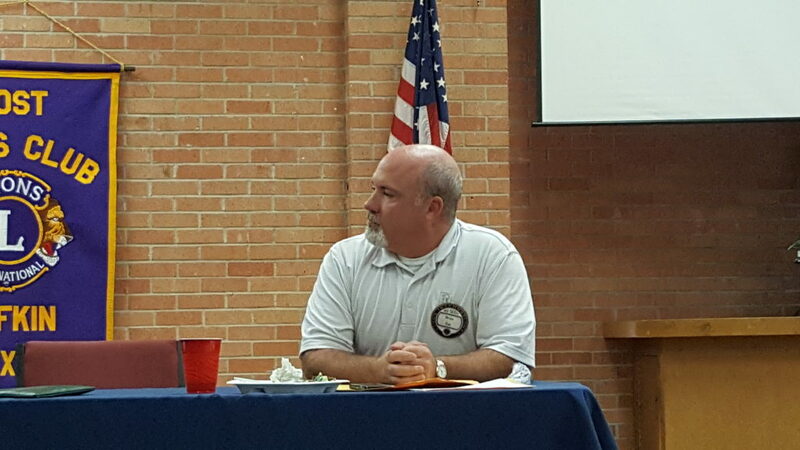 Last year each week I would talk to the guests who showed up to our weekly luncheon to put on the programs. They were always amazed at the number of members that were there. I would tell them that we have a membership of nearly 300 and we average almost 100 in attendance each week. That is very impressive. 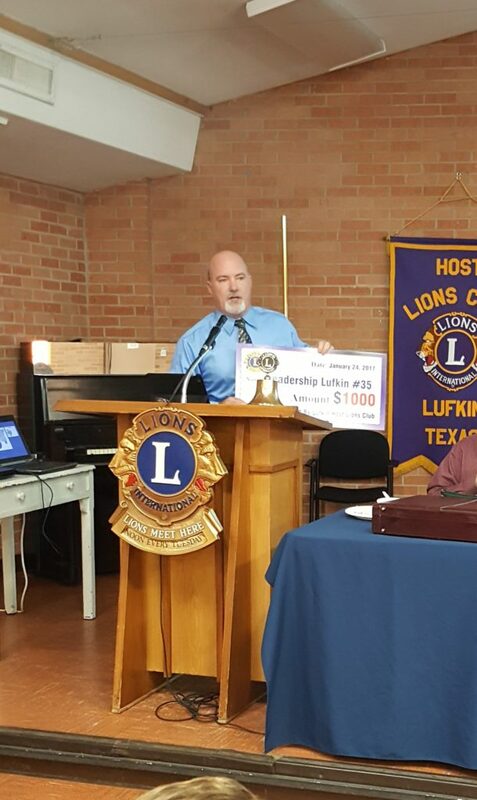 I would also tell the speakers that if a bomb hit that building while we are all there, it would be a devastating blow to the community because this group does so much and means so much to the community both in and outside the Lions Club. Thank you for all you do. The Rodeo is probably one of the best run companies I have ever had the pleasure to work with. I call it a company because it runs just like one. Everyone there knows what to do and how to get it done. We make it fun for us and the folks attending. 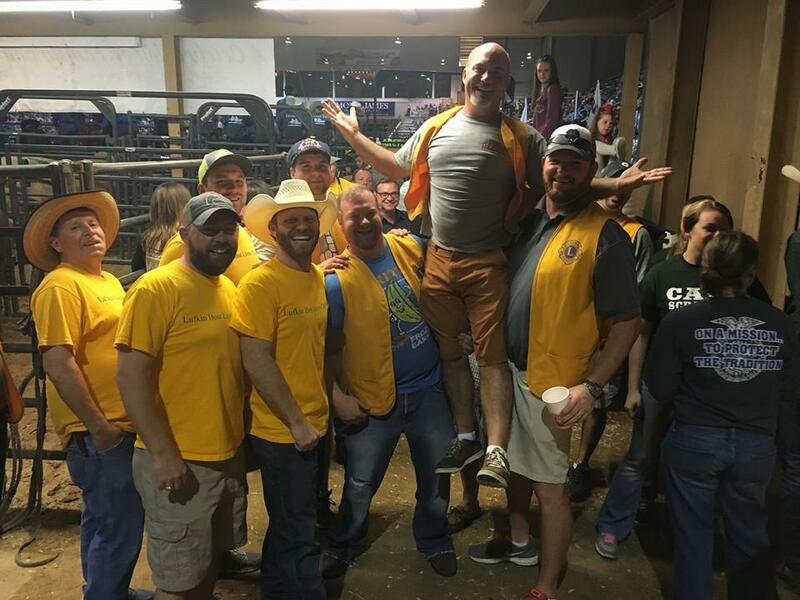 The rodeo is one of the many events that makes Lufkin such a fun place to live and visit. I want to thank the Lions that work hard year in and year out to make the rodeo the “best show on dirt”. The Train has complimented the Lufkin Zoo for many years and has helped make the Zoo a destination. 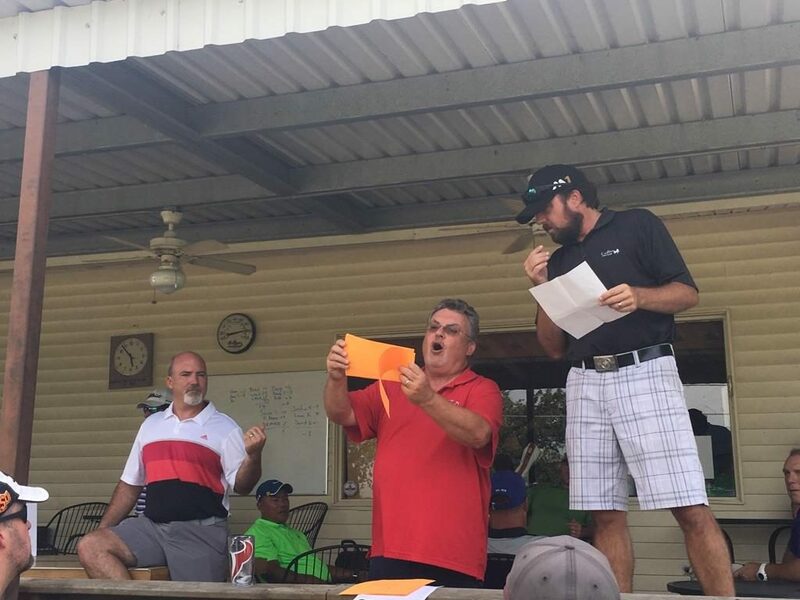 The Lions Club set this up as a way to generate funds for the local charities it supports and it has done that better than anyone ever expected. It has provided a lot of funds over the years and continues to gain momentum. 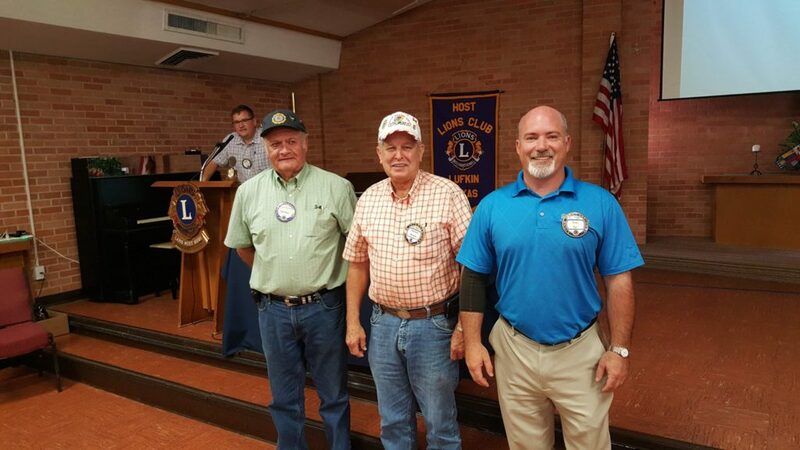 I also want to thank the Lions Club members that show up to support and work at the train depot. These accomplishments make me proud to be a Lion. The legacy we have is something we can all be proud of and help to continue for the generations to follow. I know that this will be another great year to be a Lion because of all of you and I very much appreciate your trust in me to be your President for the 2016-2017 year. BRIAN CYR AWESOME WORKS THAT HE HAS CONTRIBUTED TO PROUDLY!